Apparition - Visual representation of a ghost or spirit. There are several different types of apparitions, but the mostly known form is that of seeing a transparent figure. Many apparitions look as real as any living person. Some have been known to hold conversations with people and even interact but then will suddenly disappear. It has also been reported that certain odors have been smelled prior, during, and after the sighting of an apparition. Apparitions are not limited to people, apparitions have also been seen of animals, cars, ships, trains, carriages, and buildings. Simply put, an apparition is something that we see, that is often transparent, that suddenly disappears in front of our eyes, or walks through solid objects like a door or a wall. 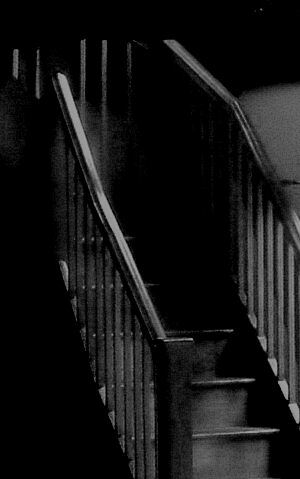 Atmospheric -This type of ghost is only seen in one location and repeats a certain action over and over again. Some investigators believe that they are projected images brought about by the psychic energy stored in the area. Also referred to as replaying haunting or residual. Family -These are ghosts who are connected to a particular family. Believed to appear to forewarn of a death or disaster. Haunted Objects -A particular object that a ghost has a strong emotional tie to. This can be almost anything, such as a wedding ring, a favorite chair, a toy doll, etc. Historical -These are a lot like atmospheric ghosts, except these have been seen in multiple locations doing their business. They are also non-interactive, therefore, they would fall into the category of location based. These ghosts typically appear often to be solid and wearing period clothing. Battlefield ghosts would fall into this category. Marian -The appearance of what some believe is image of the Virgin Mary. These can also cover cameos by other saints or religious figures. Modern - These ghosts are like historical ghosts but appear to resemble more contemporary people. Phantom - This is the type of ghost who most closely resembles the living. These are often not even suspected of being a ghost until they do something like walking through a wall. Phantom Hitchhiker - This is the type of ghost who many urban legends are centered around. The appearance of this type of ghost usually happens on the anniversary of their death. These ghosts will interact with humans by asking them for a ride, but before they arrive at the destination, they mysteriously disappear. 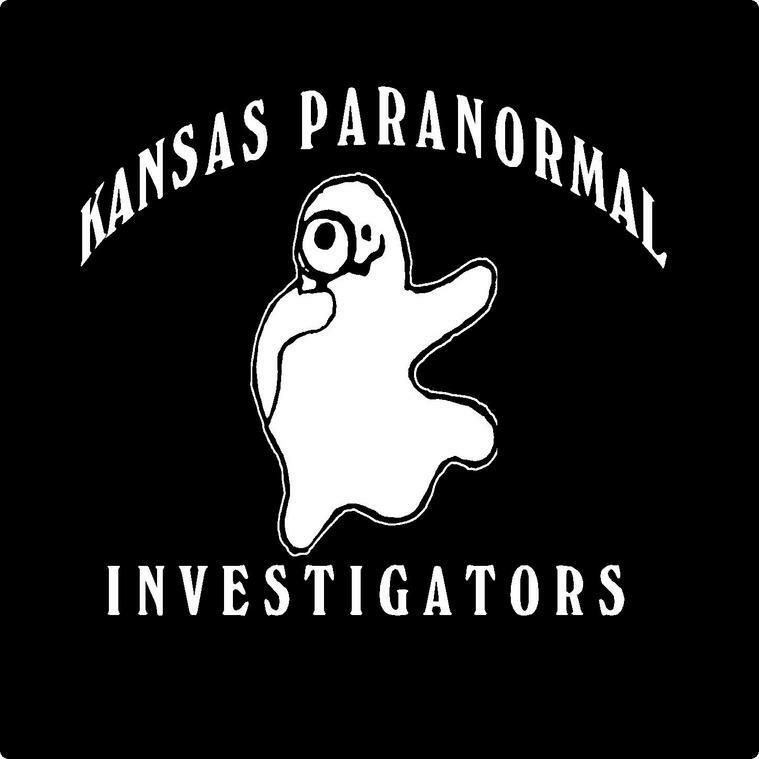 Phantom Travelers - Ghosts who are usually found along a certain stretch of road or along a certain route, which is usually the place of a deadly accident. These ghosts can be found riding in or waiting to board a train, plane, boat, car, or horse. Again, these are the types of ghosts who usually manifest on the anniversary of their death. Photographic - These can be all different types of ghosts, but simply are ghosts who are not usually seen with the naked eye, but are seen in the pictures afterwards. Some of these appears as orbs, vortexes, ectoplasmic mist, and other unusual light or optical abnormalities. Recurring - These ghosts usually appear at a certain time, most often on the anniversary of their death. Transportation - These are the appearance of some type of transportation that no longer exists. These are often associated with the final moments of a tragic event in which the mode of transportation appearing met its demise. The wreckage itself can have energy attached to it in such a way that it has become haunted. There are certain types that are not necessarily relegated to one location but can be seen anywhere that it would have normally been seen during it's pre-spirited existence. Some examples of these are cars, trains, ships, airplanes, and carriages.